Elegance at the tip of your needles!Cables and lace are special enough by themselves, but there is something graceful, even magical, about combining the two. 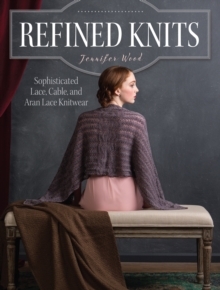 Refined Knits concentrates on these two techniques, along with incredibly unique Aran Lace which combines the two, and the results are sure to impress. Enduring Cables: discover cable-work with interesting structure in its detailsGraceful Lace: explore the delicate sophistication of open-workElegant Aran Lace: combine lace and cables in unexpected and stunning waysKnitwear designer Jennifer guides you through knitting these timeless, classic techniques, resulting in finished garments and accessories with a decidedly modern feel you'll treasure for years to come. 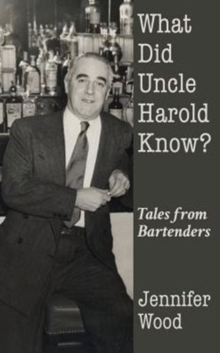 What Did Uncle Harold Know?